Bush Ways Safaris is happy to announce a new itinerary for the much loved lodge to lodge mobile safari experience – the Zebra Accommodated Safari! 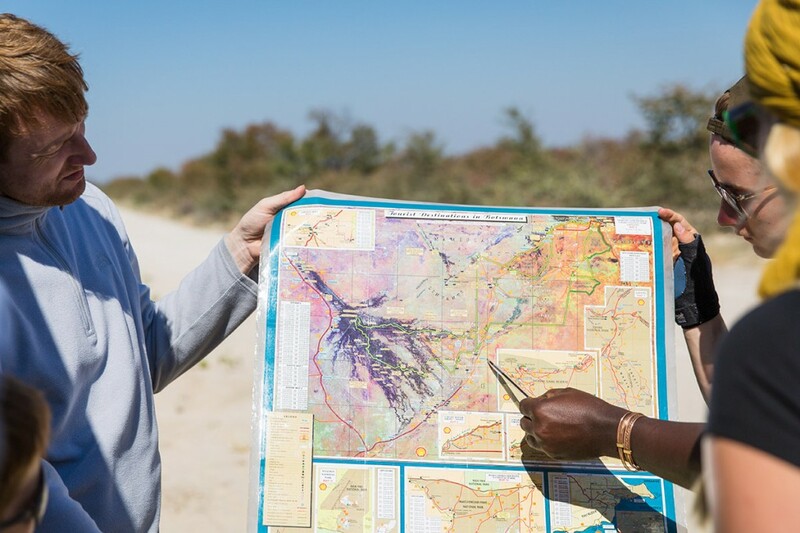 The Zebra Accommodated Safari is an activity-packed safari allowing you to discover the diversity that Botswana has to offer as well as a glimpse of the beauty of Zimbabwe. Accommodation throughout your journey with us includes 2/3 star standard lodges, guest houses and tented camps. All drives between and at camps from Kavimba to Maun, through Khwai will be done in a Bush Ways custom built open safari vehicle, equipped with a small fridge and plenty of space for those perfect photographic moments. All drives between camps from Maun via Nata and through to Victoria Falls will be done in a comfortable enclosed, air conditioned bus, equipped with a small fridge and plenty of space for photographic opportunities. This proves to be the ultimate adventure journey to the heart of Africa!